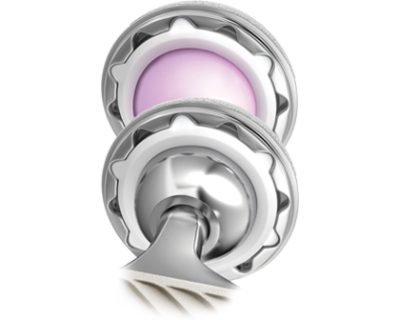 For those suffering with osteoarthritis or other hip disease, total hip replacement can be life changing. 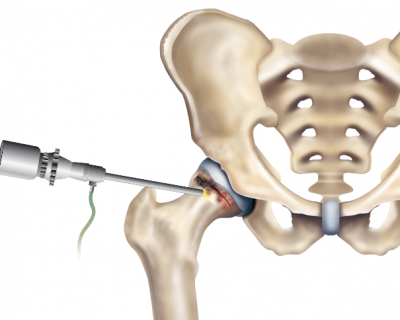 Modern techniques and implants mean that we as surgeons can provide patients with a hip which is individually designed to provide the best function and longevity possible. Minimized tissue dissection and intensive post operative care mean that immobilization is often less than a few hours, and discharge home can be within two to three days. Use of sticks can be as short as two to three weeks, and driving is regained by four to six weeks in most cases. 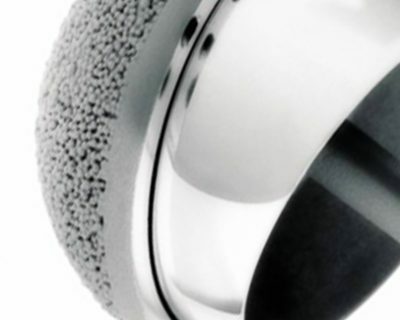 Eventual function can be remarkable, and Stephen has patients who, with hip replacements in situ have competed for Great Britain in the World Championships in Triathlon and Fencing, and many more cycle and swim competitively up to international level. 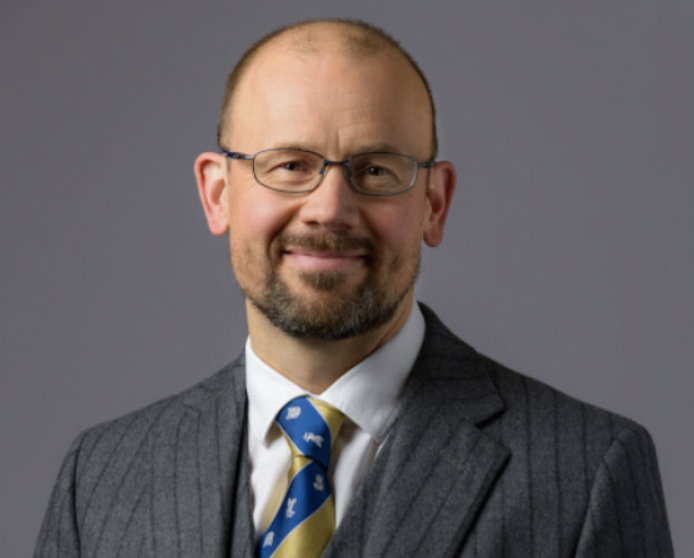 Having trained in Sheffield, Bristol and Toronto, Stephen Eastaugh-Waring is an experienced and nationally renowned Orthopaedic Surgeon specialising in Hip surgery. With a specialist practice in both the young (Stephen runs a specialist clinic for young and adolescent hip problems) and elderly patients, he can offer an expert opinion on any aspect of hip disease. Not only embracing the common procedure of hip replacement (consistently in the top three most productive hip surgeons in the South West), Stephen also performs the more specialist procedure of hip revision surgery for those whose replacement has run its course, and the even more specialist and relatively innovative procedure of Hip Arthroscopy (keyhole hip surgery). A truly all encompassing service. Practising at the four major hospitals in Bristol, you can visit Stephen at a location convenient to you. 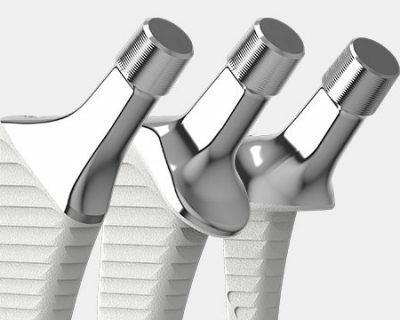 Proven good function for young, active patients, both at work and leisure... Resurfacing has had something of a chequered history, but still a great option for young active male patients (female patients have poor history with this device and metal-metal hips in general). Just ask Andy Murray! For private consultations, please contact Sally Payne as shown in the Appointments section, or by contacting Bristol Spire or Bristol Nuffield hospitals directly. I will be able to see you within one to two weeks, and provide you with a full explanation of your condition, and investigation and hip treatment options available to you. For NHS referrals for Hip Replacement Surgery, please ask your GP to refer you to see me at either Southmead Hospital or the Bristol Royal Infirmary. I am available on the ‘Choose and Book’ system. I see patients, both for New Consultations and Follow up at the Nuffield and Spire hospitals (private referrals) and Southmead and Bristol Royal Infirmary for NHS referrals. My NHS operating takes place in the Avon Orthopaedic Centre at Southmead Hospital. At first consultation, after introductions, we will discuss the start and progress of your condition, plus any related history in yourself or other family members. I will then perform a thorough examination, before suggesting further investigations, which may include X-rays, MRI scans or even physiotherapy assessments. Please feel free to ask questions at any stage if you are not clear with regards to what I am describing, or why we are suggesting certain tests or treatments. Whilst I do my best to pre-empt questions which you may think of (over the years patterns of questions become clear), inevitably patients will think of something after the consultation, and I am happy to offer subsequent advice and offer further pieces of information by email.